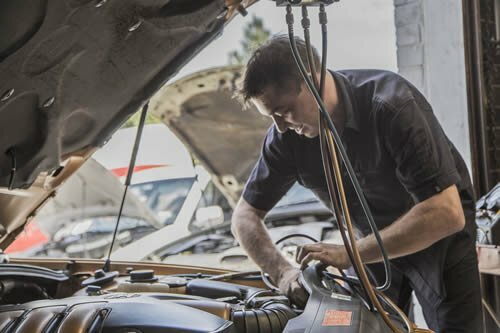 West Coast Auto Electrics is an owner/operator business located in North Perth. 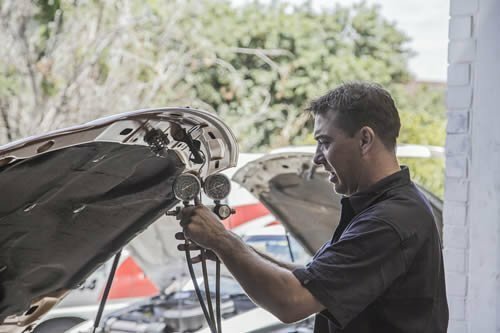 The business was established in 1993 and has evolved from general auto electrics to being a full automotive service company inclusive of loan car and after-care services. The owner has more than 25 years’ experience in the mining, industrial and marine sectors, providing an array of auto electrical services and air-conditioning repairs and maintenance. As a company we offer continuous quality workmanship and customer satisfaction, and have built up a large base of returning clientele, ensuring the longevity of the business and job security for our employees. We currently employ two qualified tradesmen and one apprentice, sourced from work experience and school motivated programmes, who we aim to upskill. We are also looking to introduce new members to the team, bringing innovative ideas and different training approaches. The owner of the business has a hands-on approach and sees all vehicles on job completion, before they leave the site. He is involved from diagnosing the problem to finding practical and affordable solutions.